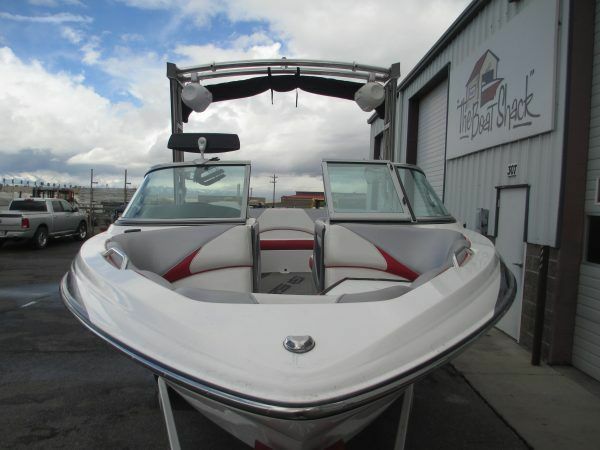 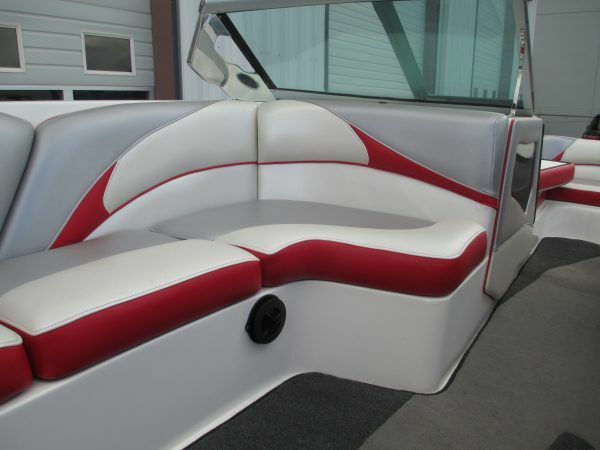 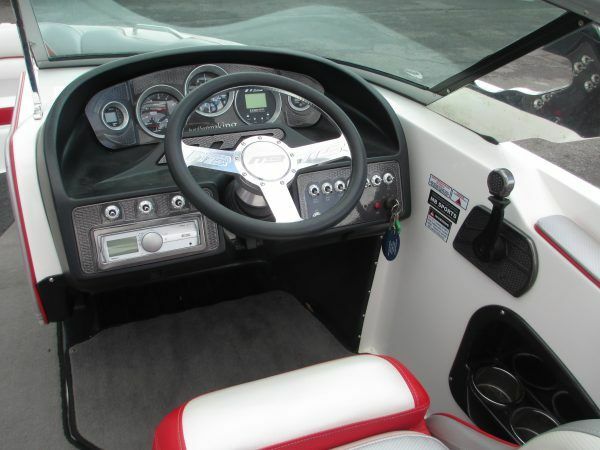 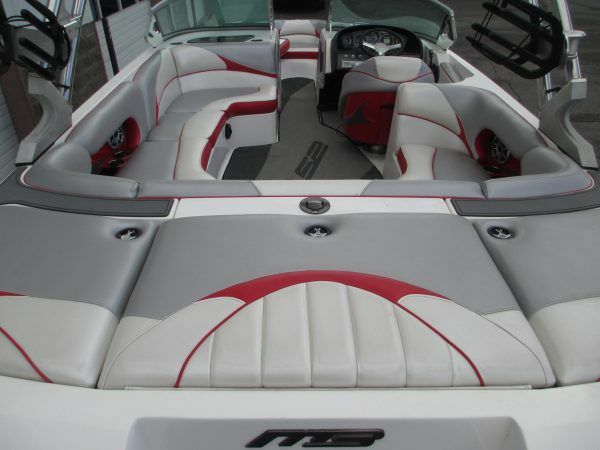 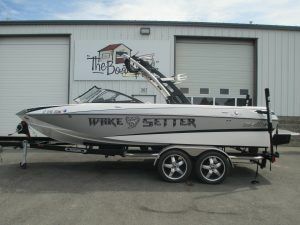 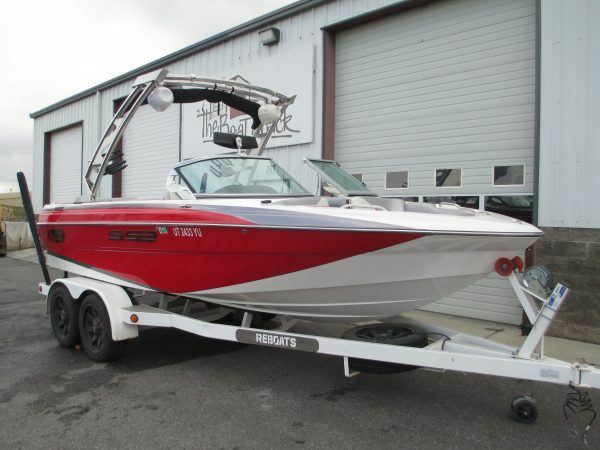 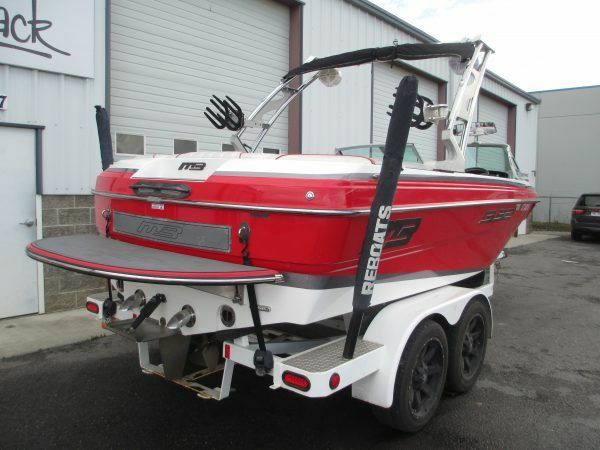 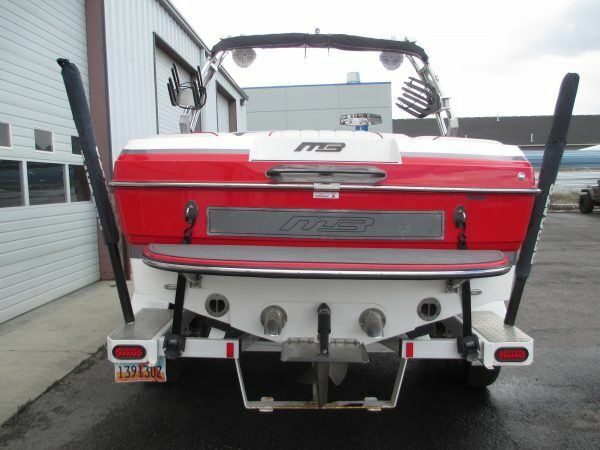 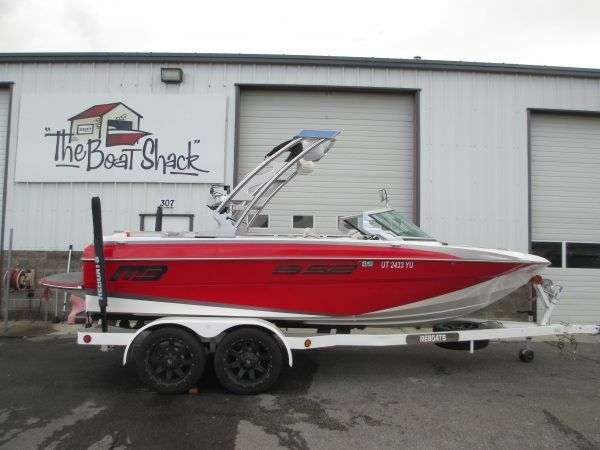 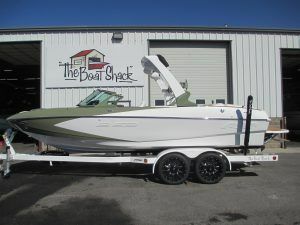 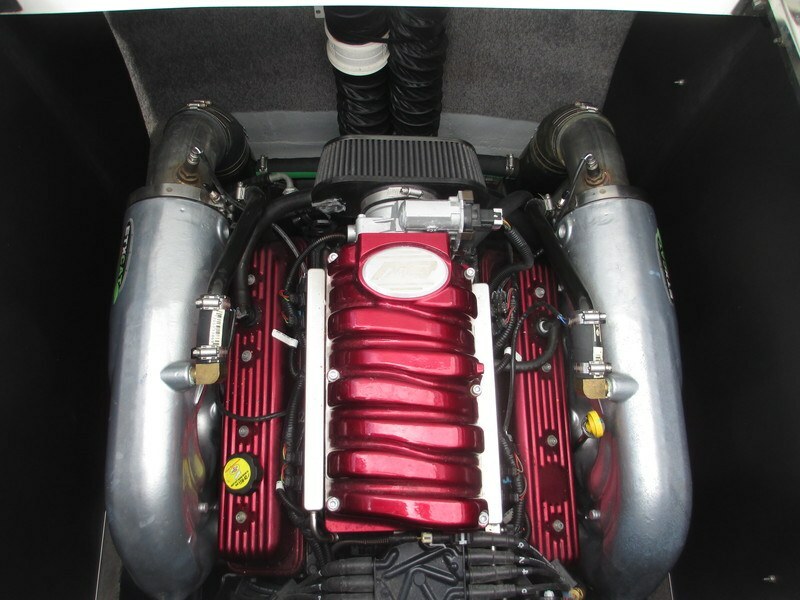 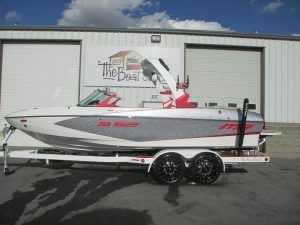 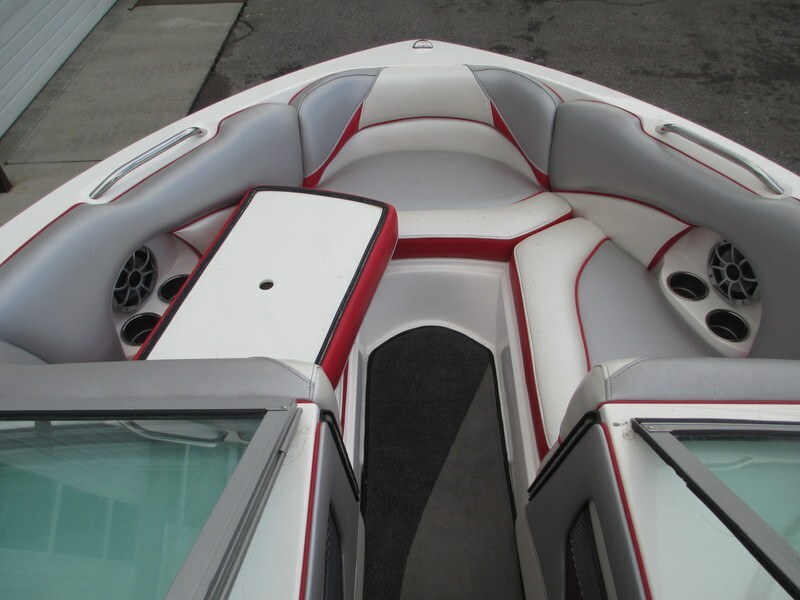 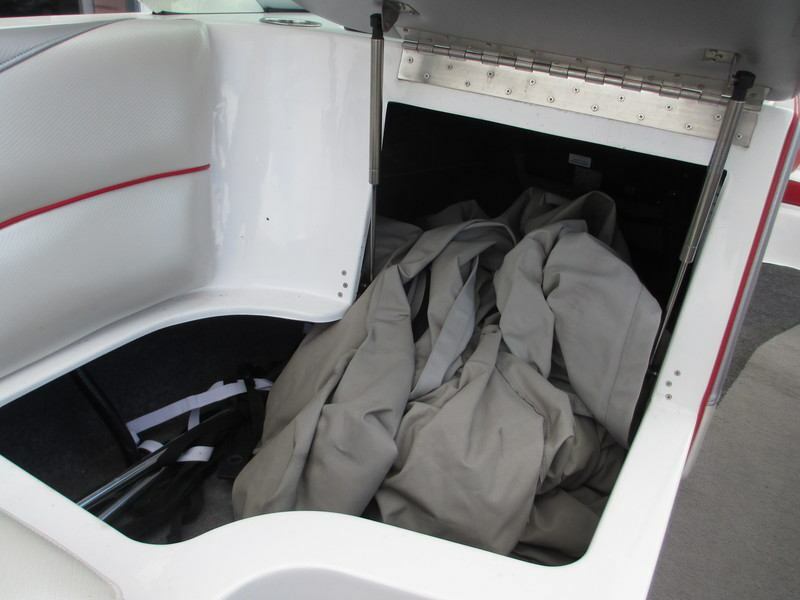 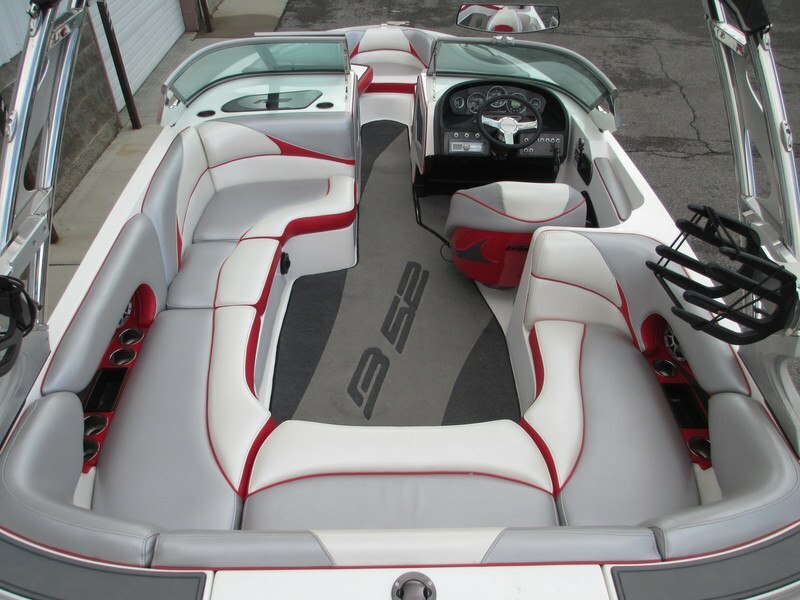 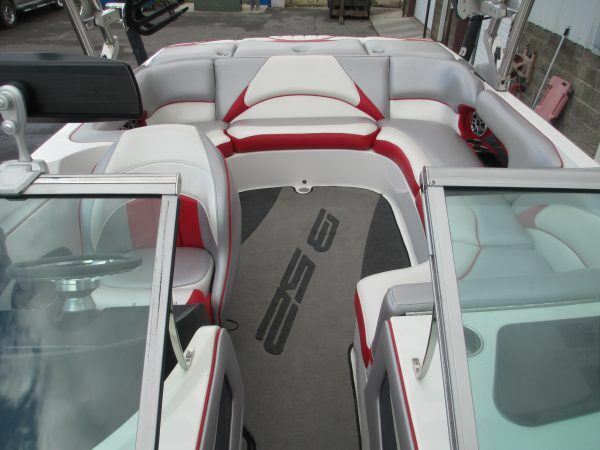 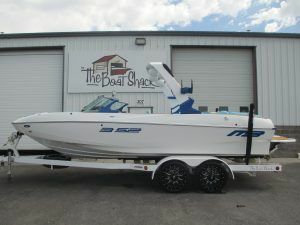 It’s going to be hard to find a 21 foot v-drive that will do what this boat does… it’s smooth, has tons of storage, crazy great wake, awesome ski wake and surfs like crazy! 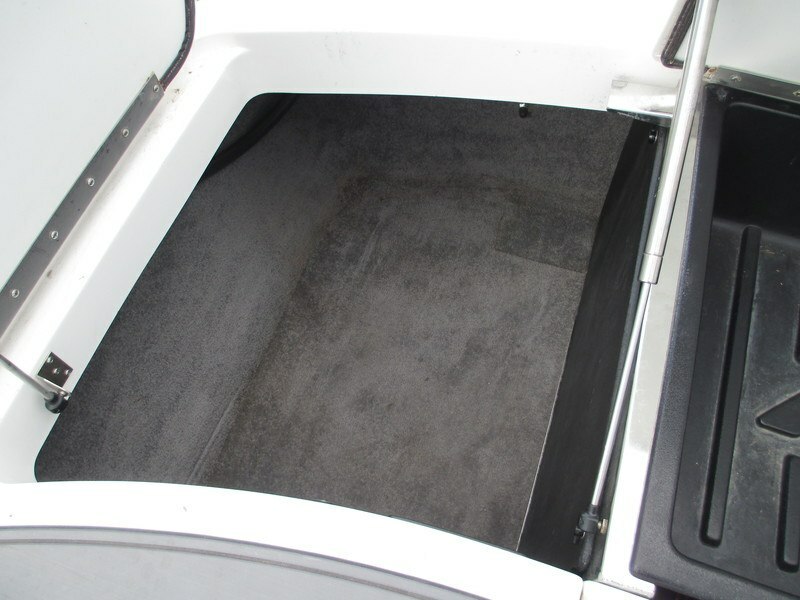 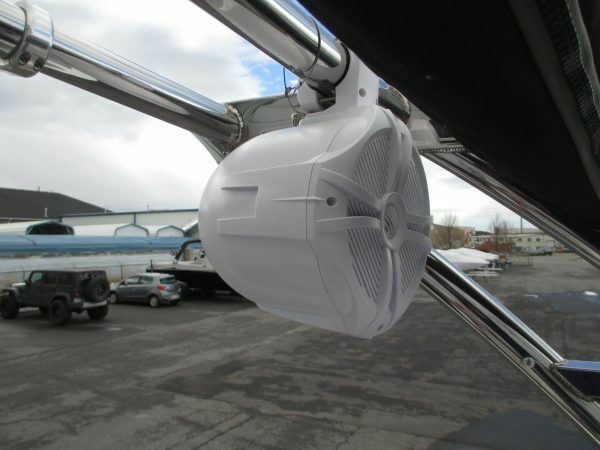 You can fill 1800 lbs of ballast in 30 seconds with NO Pumps. 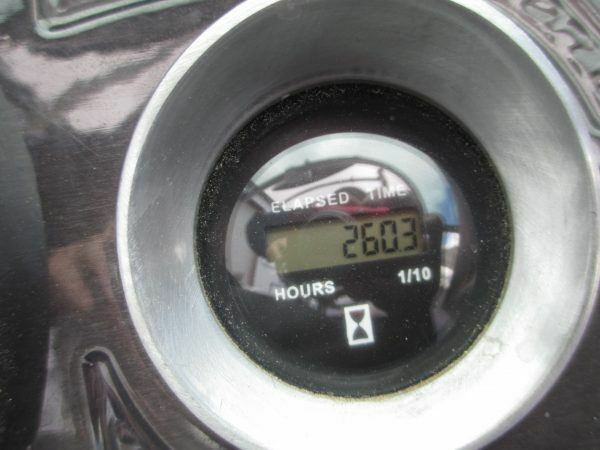 Only 260 hours and is in fantastic condition.